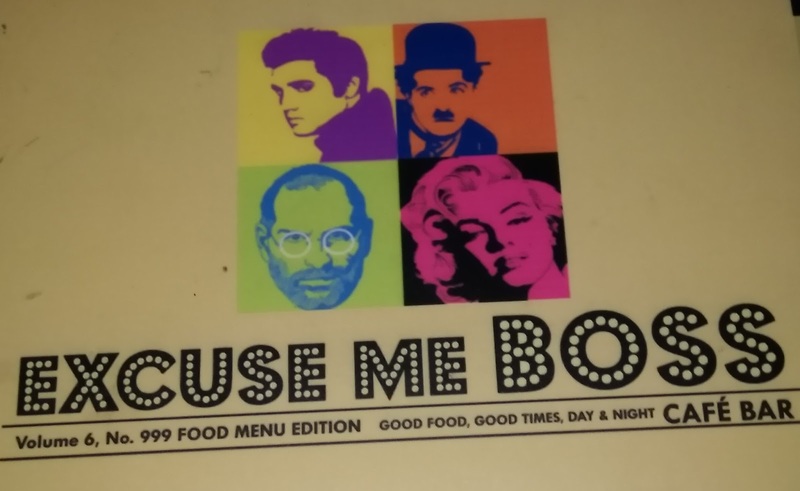 Excuse Me Boss has been one of the restaurants in my Hall of Fame owing to its spectacular hospitality at the Connaught Place outlet and when I came to know that the offshoot had come up at Saket, albeit in the MGF Metropolitan Mall that has scanty footfall, I decided to pay them a visit post a shopping spree at Select Citywalk. 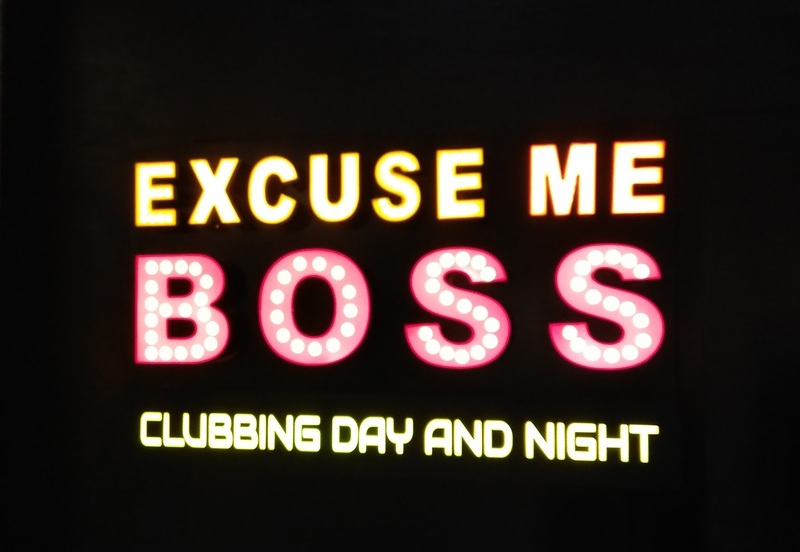 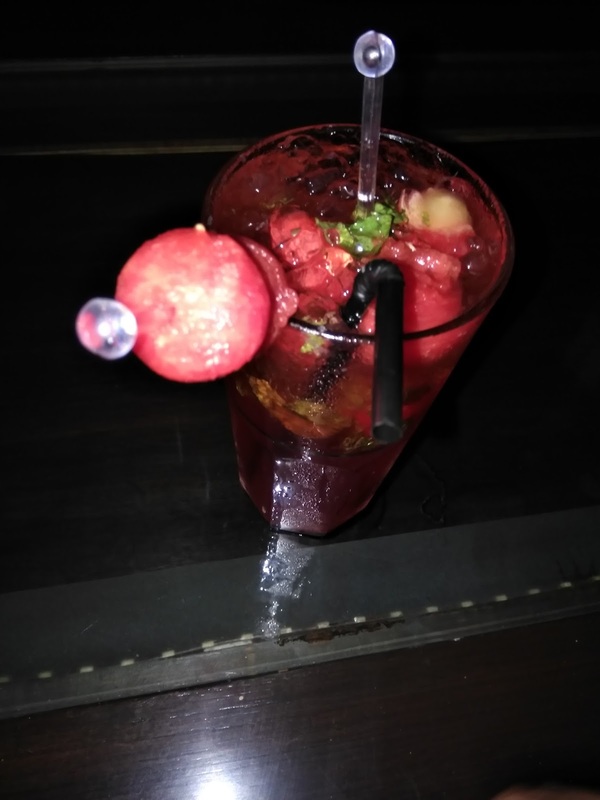 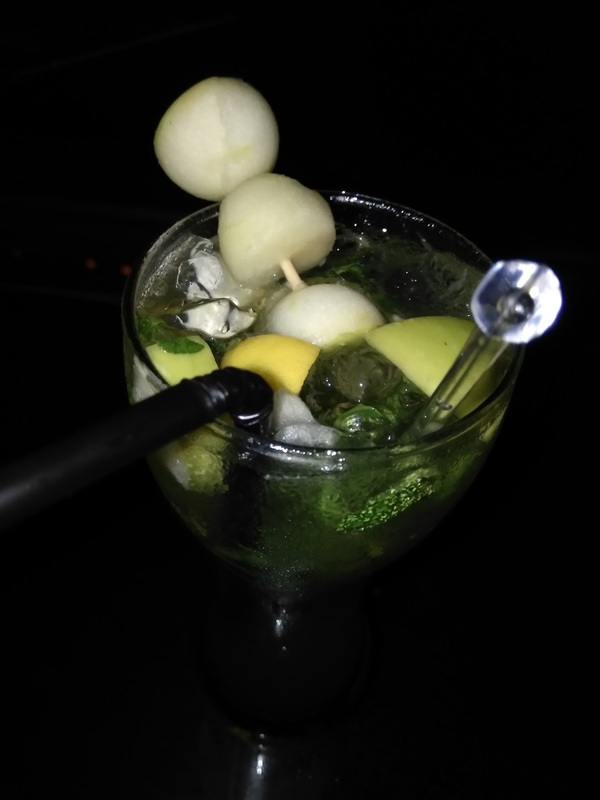 Excuse Me Boss, Saket is located on the ground floor of MGF Metropolitan Mall and essentially comes across as a nightlife place with a dimly lit ambiance, well-stocked bar, and a distinct smoking zone. 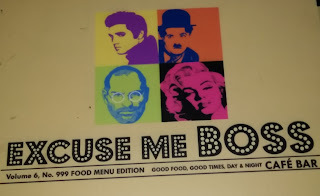 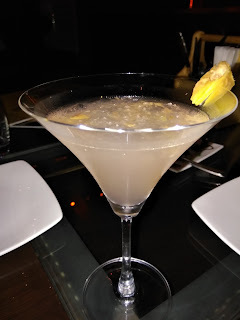 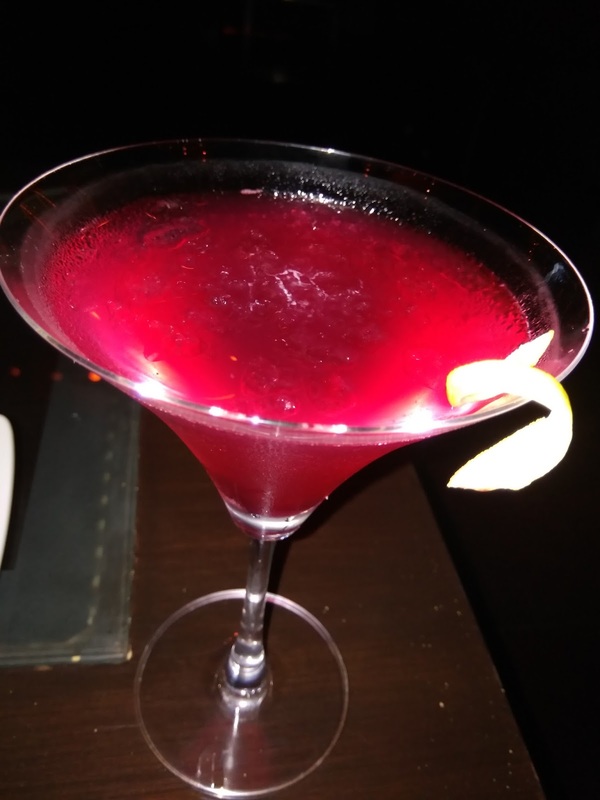 There are certain similarities and dissimilarities between the two outlets of Excuse Me Boss, namely this one has a smaller cover area and no particular demarcation for a private dining area or VIP Lounge like at Connaught Place. 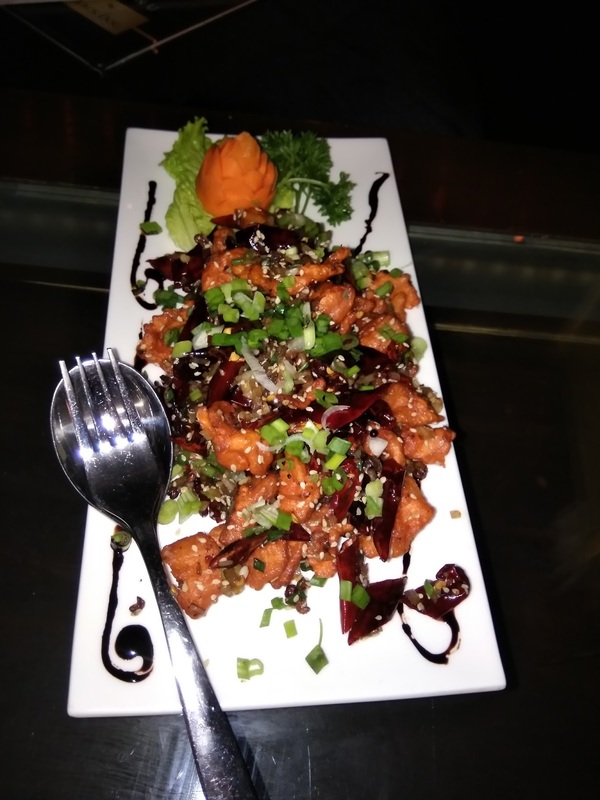 However, the food is as great in its preparation and the service is courteous as ever. 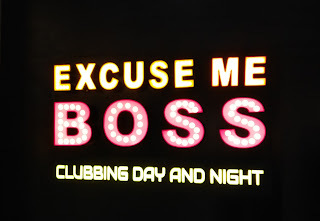 Here's a low-down on the dishes you must try when at Excuse Me Boss. Chili Chicken Dry, complementary to its name, was all about chicken chunks and dry red chili. 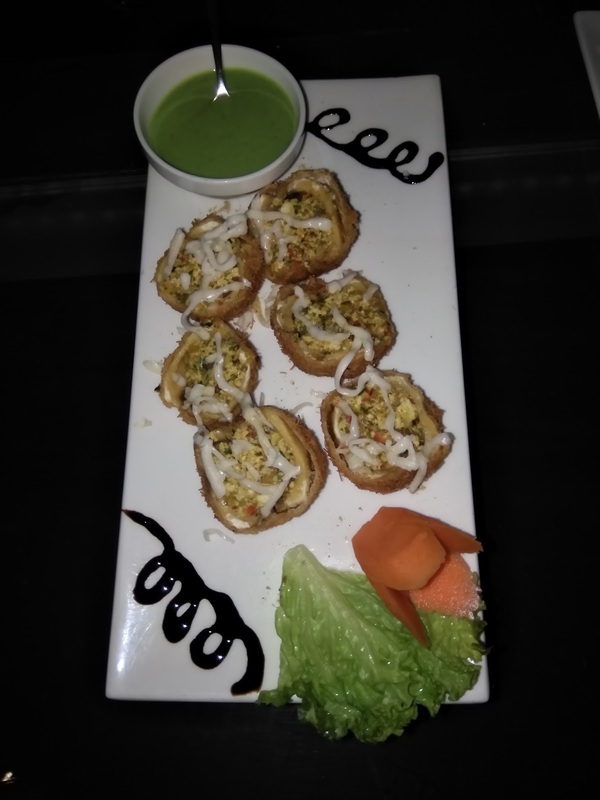 Mushroom Kurkure was about crispy mushroom cups with stuffed veggies. Dahi Ke Sholay was EMB's take on the classic Dahi Ke Kebab and was cooked nicely. 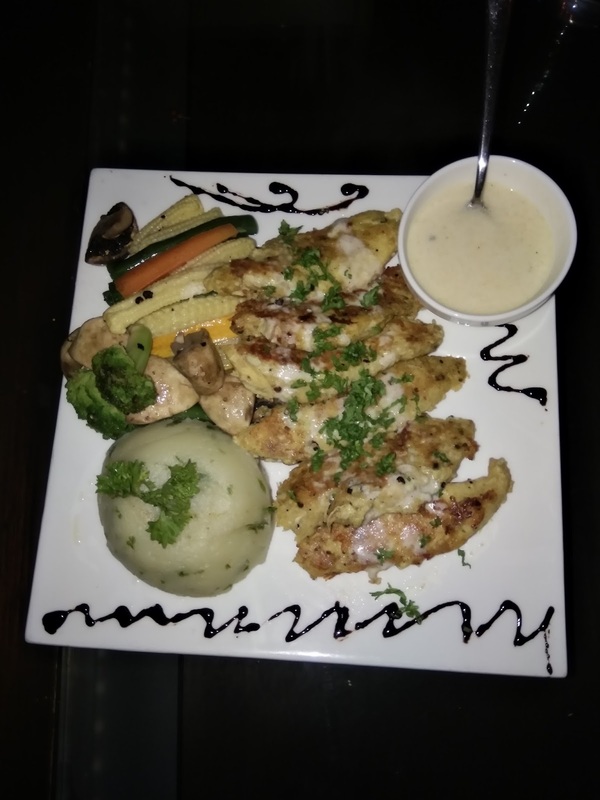 Grilled Fish came with veggies and mashed potato on the side. Lehsuni Chicken Tikka was easily the best appetizer presented on the plate, in terms of taste. 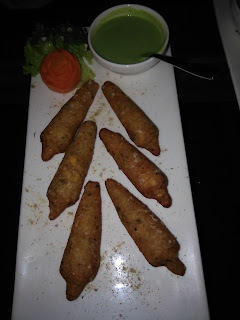 Bhuttey Ke Kebab came plated in the form of mini corns-on-the-cob. 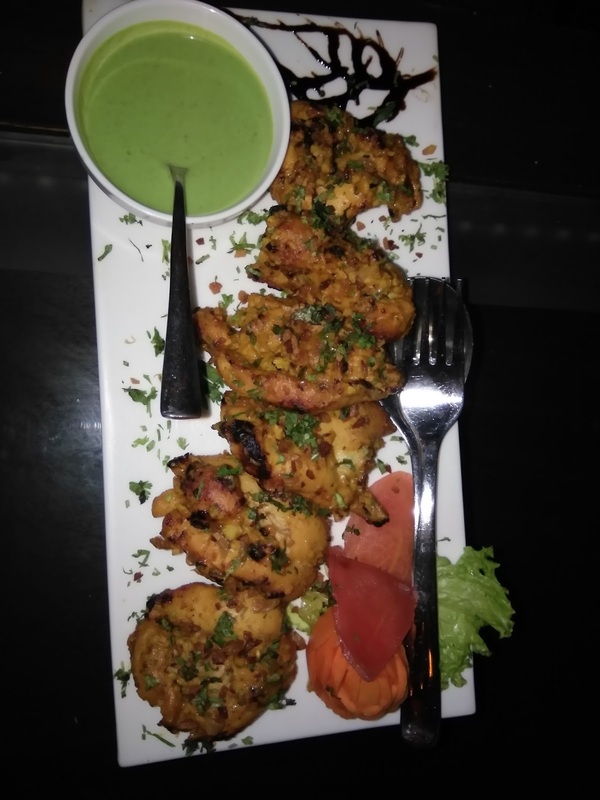 Dal Makhni had the right creamy consistency. Kadahi Paneer had the right amount of spices going into its preparation and the cheese chunks were aptly soft. 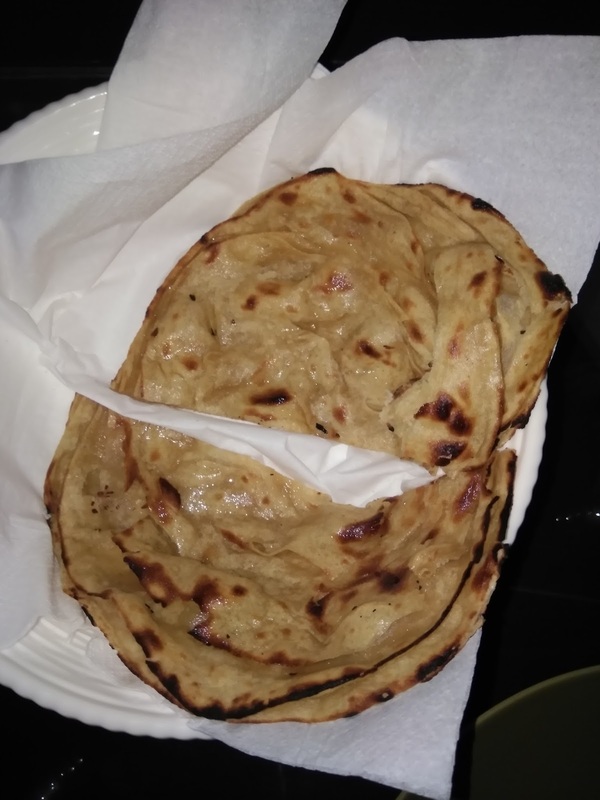 Lachcha Parantha to go along the curries. 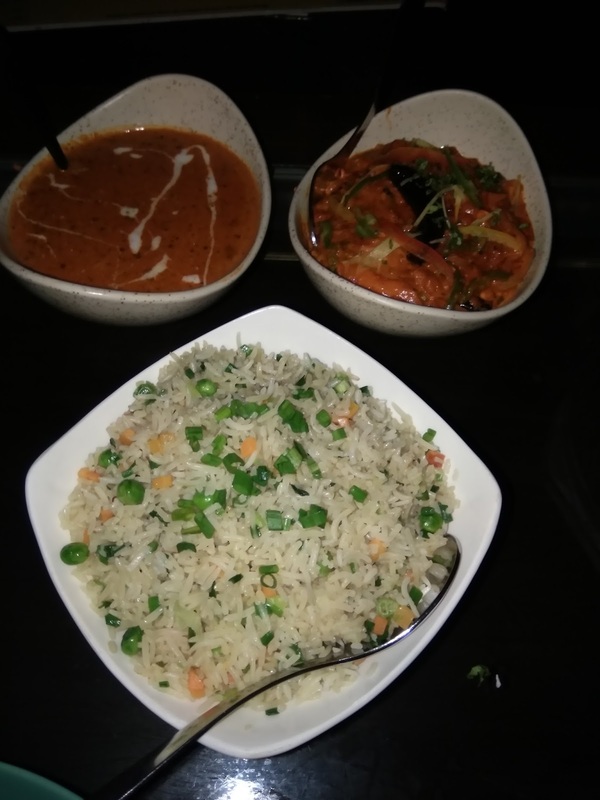 Veg Fried Rice was well-prepared. 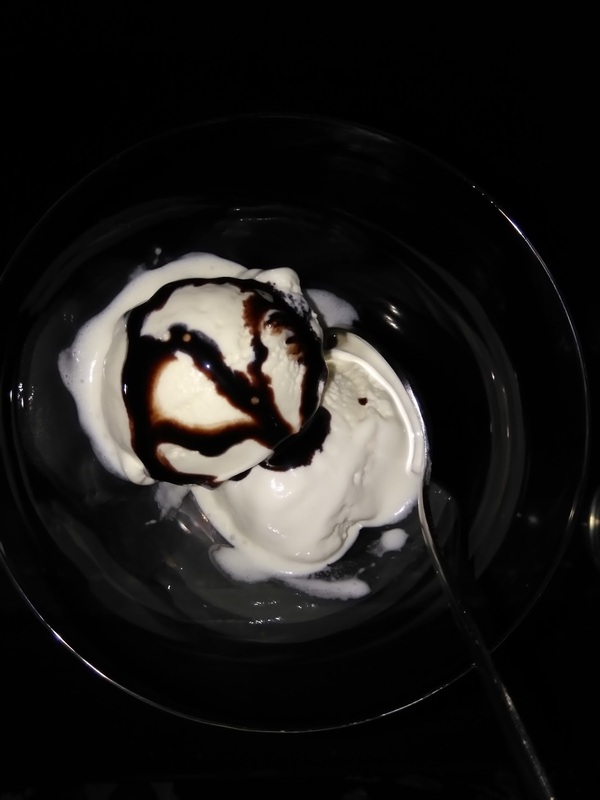 The meal was drawn to a conclusion with simplistic Vanilla ice-cream drizzled with chocolate sauce. All in all, EMB Saket comes across as a place fit for sundowners amid good music and a chilled-out vibe. 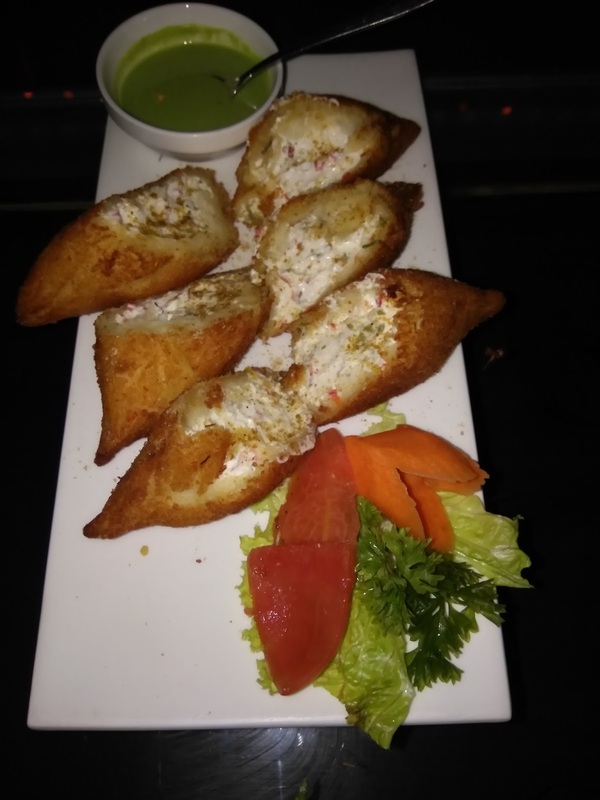 However, I believe that it will be able to retain patrons basis its great food and service as well, just like the outlet at Connaught Place.